I was never a competitor, ever, or so I believed. “I just didn’t have it in me” because someone else told me so. 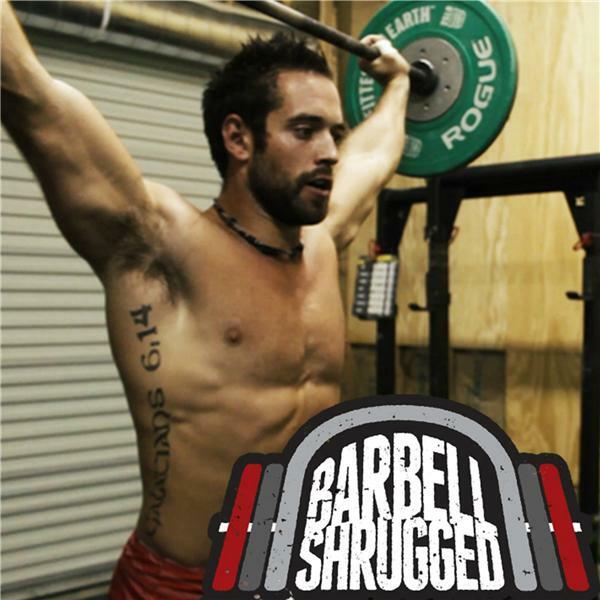 In this episode, I walk you through how I stopped listening and believing other peoples limitations of myself, and ventured into something I knew I wasn’t, a competitive athlete, a business owner, and a Level 1 CrossFit Seminar Trainer. In this single year, I reached three lifetime dreams, not goals. Not because I was ambitious and knew it could happen, but because I stopped believing other peoples limitations of me, and started taking a chance to fail. 2010 was the year I decided to start believing in my dreams, even if I was the only one who did.